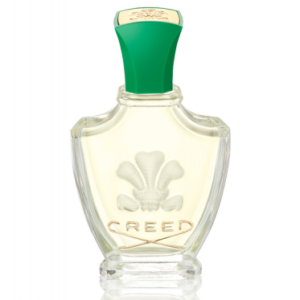 Please note that this is the 100ml and not the 120ml version. 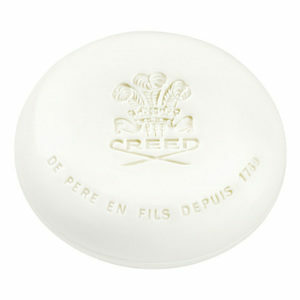 A new release from Creed. 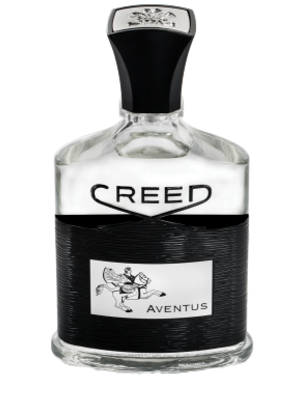 I simply love Creed Aventus and have purchased several various sized bottles from Zerapeli previously. 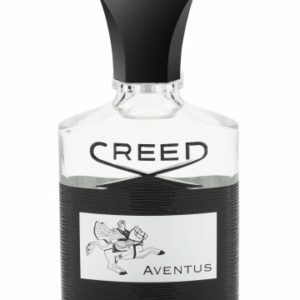 I have just bought 2x bottles of the 100ml (New Size) Creed Aventus, but I didn’t buy it for the size, just the fragrance, but if the 500ml Flacon came with an atomiser, I would buy that in a heartbeat. NB. 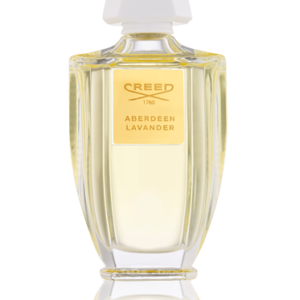 The service that I have received each time I have purchased from Zerapeli is impressive, I would go as far as saying it is second to none. 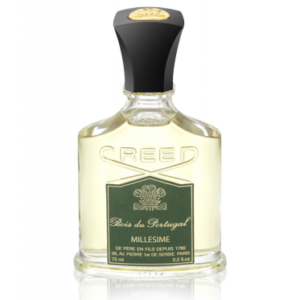 The whole experience is painless, everything from the speedy delivery to the excellent packaging (to ensure you receive your items in pristine condition), but the thing I like most is their customer service. I have sent many emails to the Zerapeli Sales Team over time (even several throughout this Christmas break) and the response has been outstandingly quick. A big thank you to your team, especially Tim, you have a customer for life.